Let us be your guide on a pleasant home building journey through professional design and exceptional craftsmanship. 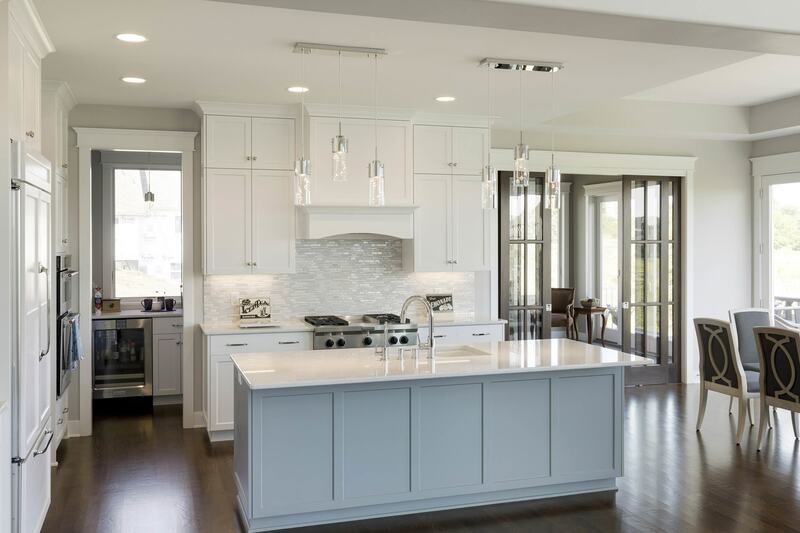 When you build a Twin Cities home with Zawadski Homes, you benefit from our strengths. 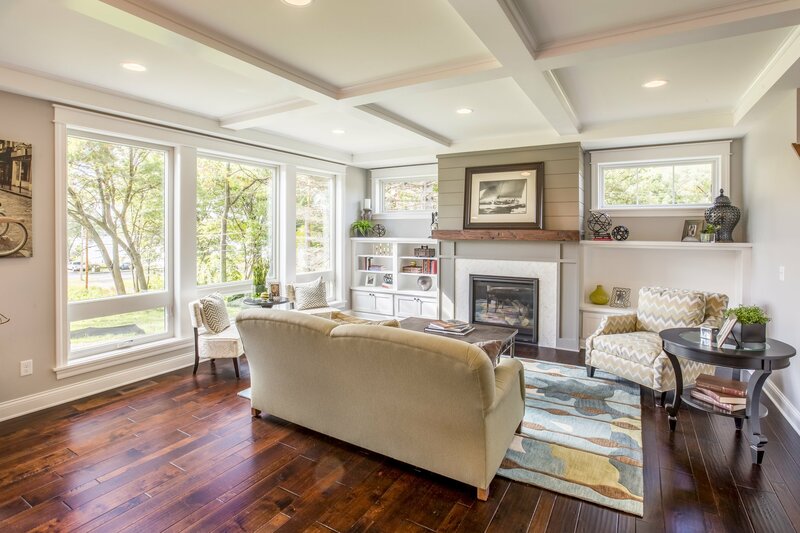 Our unparalleled experience assures you a quality custom home your family will cherish. Our longevity in the Twin Cities home construction market is a testament to our love of the craft. Our tenacity is the mark of a true custom builder. We look forward to building your family’s new home! We specialize in building distinctive homes in unique urban neighborhoods. 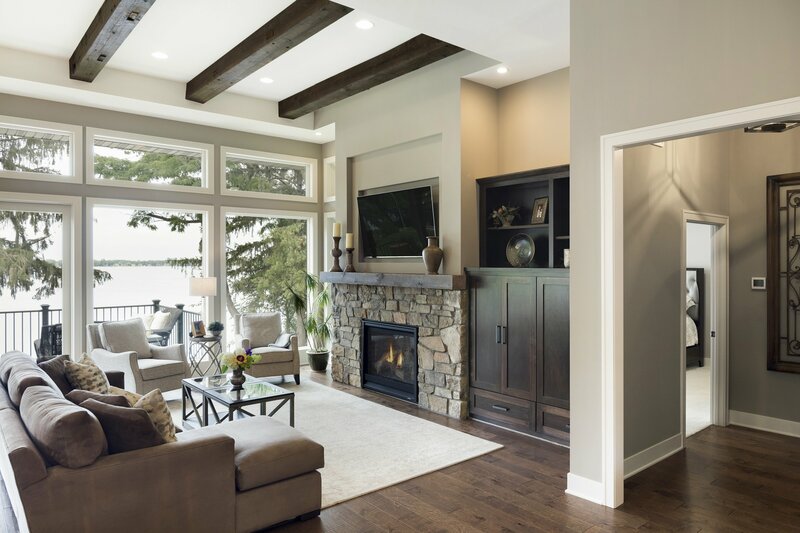 Your family’s next custom home can combine gracious lake home living with a convenient Twin Cities location. Zawadski Homes is known for our finely crafted prestigious homes. Families in search of unique Twin Cities living build confidently with us. We obsess over every detail to craft your dream home. Your neighborhood is an extension of your home. Your neighbors become like family. But sometimes your family needs more room. A “teardown” brings the luxury of a custom home to your favorite place. The Twin Cities housing market is booming. Moderately priced homes are in short supply. Now is the perfect time to build your very own “starter” home. 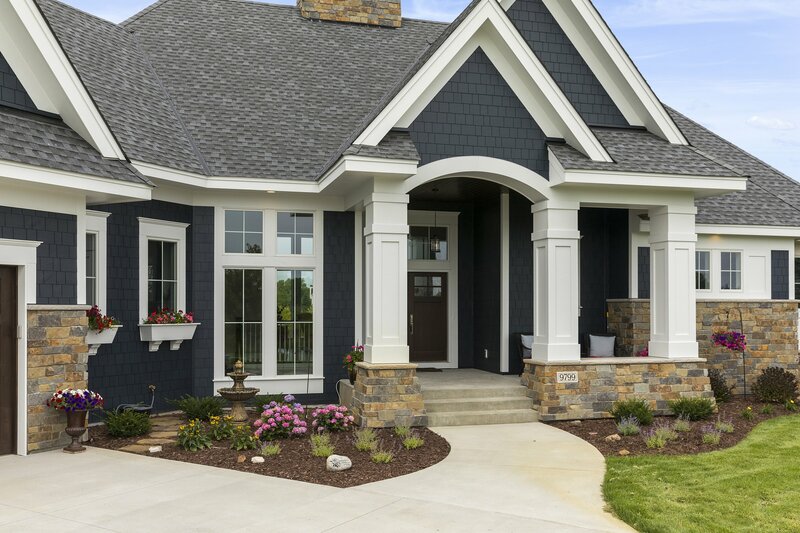 We can help you build a custom home without breaking the bank. Building a home is one of the most exciting and daunting projects you are likely to undertake. We work hard to make sure that every homeowner that works with us has a joyful and stress-free experience. We pride ourselves on our creativity, collaboration and attention to detail. Our entire team’s top priority is building the perfect home for each homeowner. We look forward to building your family’s new home!